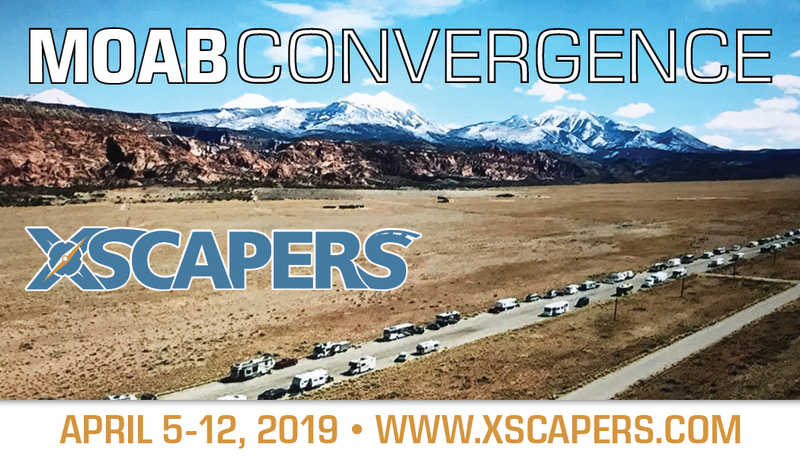 Xscapers takes over a runway in Moab for year two! 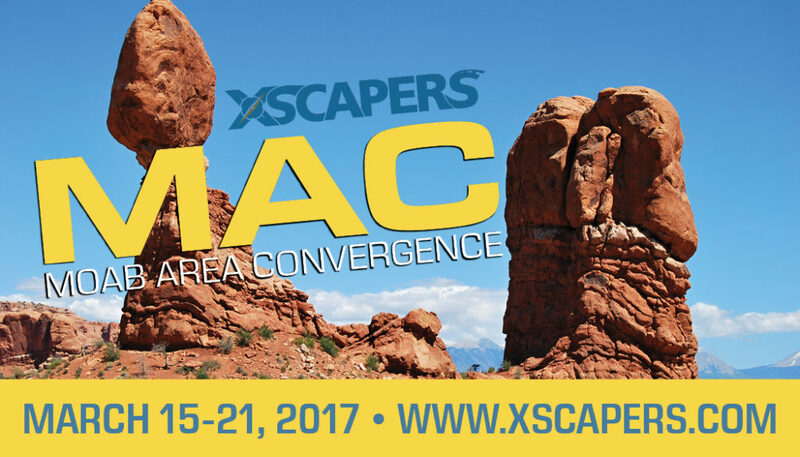 Join your fellow Xscapers for a week of boondocking and outdoor pursuits in this southern Utah wonderland. 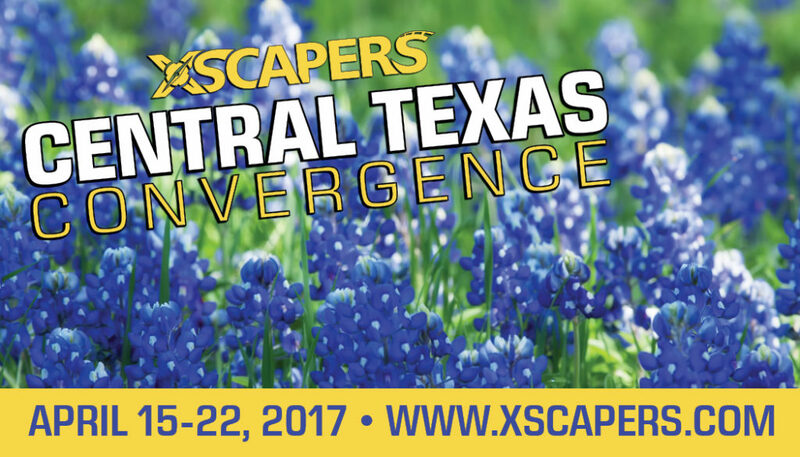 Activities will include, off roading, cookouts, and lots of socializing. Tickets are non-transferable. 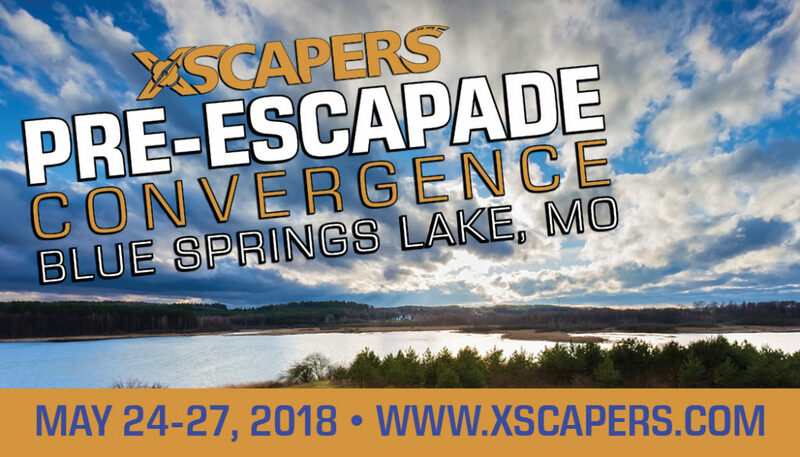 10 percent cancellation fee of the full registration amount will be deducted from any refunds 11 days or more prior to the event, unless stated otherwise. There are no refunds 10 days or less prior to the event. Is the Moab convergence fully booked up? Our friends are going and we were trying to sign up as well. I needed to cancel my registration.